Do you like Italian food – I mean really good Italian food? And are you too busy to cook and need to pick some up? 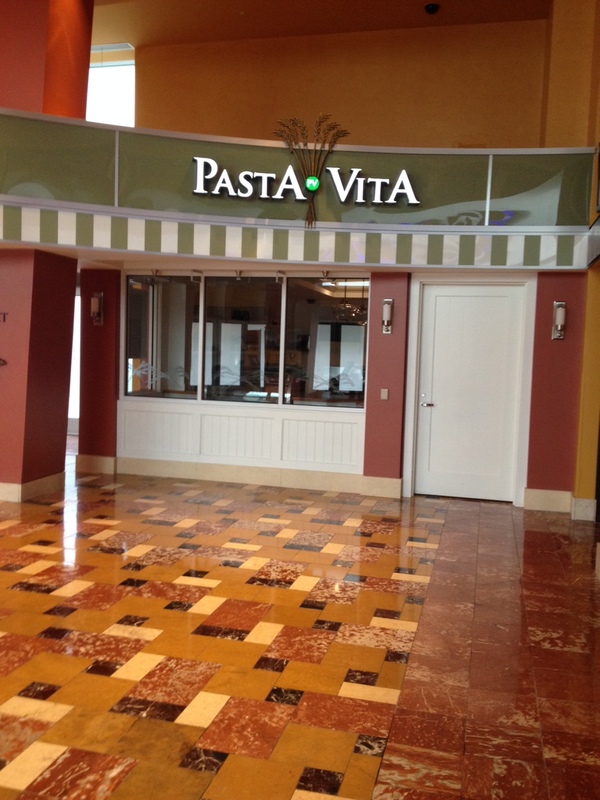 Welcome to Pasta Vita, now open in Mohegan Sun. 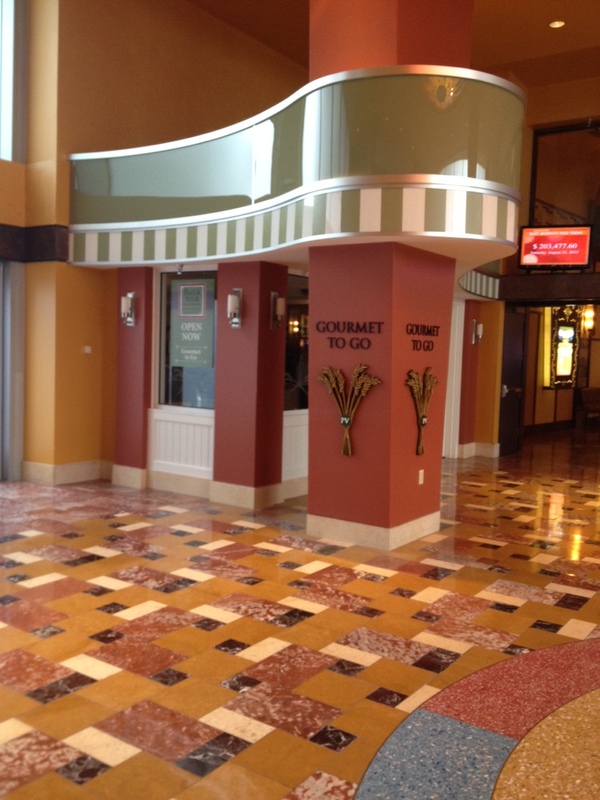 Pasta Vita – Conveniently open at the Riverview Entrance for great To-Go- Gourmet Italian food. Pasta Vita began as a wholesale ravioli factory and has since developed into Connecticut’s leading Gourmet-to-Go retail business. Rich Cersosimo, President of Pasta Vita, joined the company after retiring from a successful 30 year career at IBM. Rich and Lou Castanho, a distinguished chef and graduate of the Culinary Institute of America, joined forces to begin the tradition that has distinguished Pasta Vita as the premier Gourmet-to-Go business in Connecticut. Chef Lou prides himself on producing meals using only the freshest and highest quality ingredients. Every day, Pasta Vita features over 100 freshly prepared entrées, vegetable dishes, salads, sauces, soups, breads and desserts, as well as over 25 varieties of the company’s famous specialty-striped ravioli. All items are prepared fresh daily on site at Pasta Vita. The company is committed to continue to offer the best selection of chef-made meals anywhere. Starting in Old Saybrook, CT, Pasta Vita quickly became a local legend for it’s gourmet “to-go” entrees and sides. Right off of I-95, it continues to be a favorite on the Connecticut Shoreline. 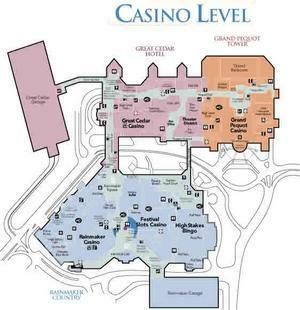 And now, another location is available more north in Uncasville at Mohegan Sun. Mohegan Sun continues to bring in some of the best culinary finds from the northeast. Arooga’s, a Pennsylvania franchise, is a booming sports bar, and is already the franchise’s top store. Soon to open are Sticks and Stones Dipping Fondue Grill from New York and Carlo’s Bakeshop from New Jersey – both opening soon. I have to admit, this is the 4th time I have tried to do a review of Southeastern CT’s newest and best sports bar / restaurant. The other three times just didn’t get finished because there is just too much to say about this place! 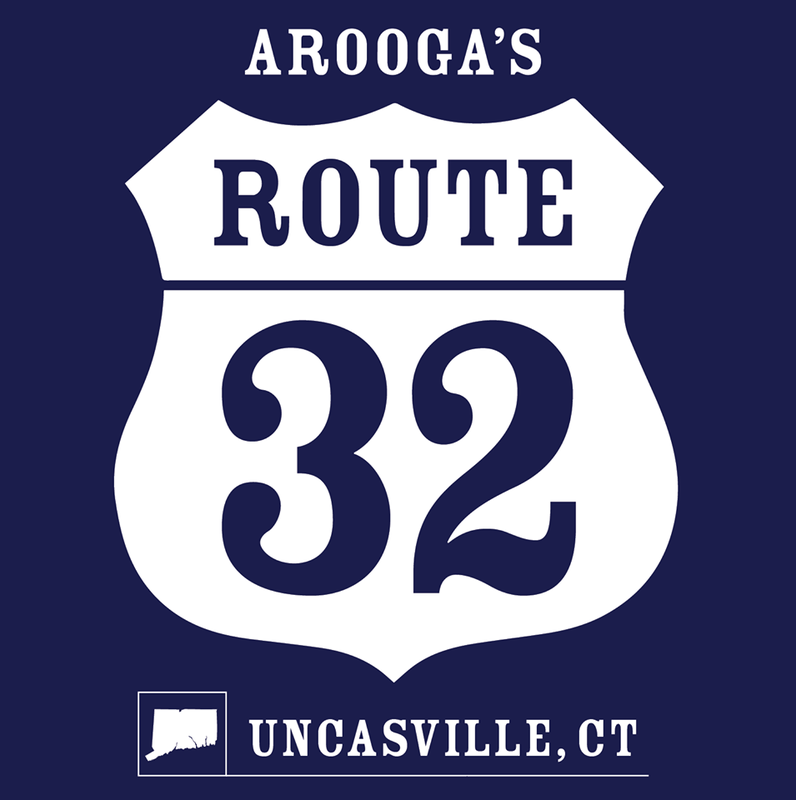 The restaurant boasts 100 televisions as well as Arooga’s extensive menu with signature wings and more than 40 beers on draft. In addition, the restaurant is certified green and has stadium seating – that’s right, stadium seating. On the restaurant side, the tables are in tiers for maximum viewing on the large screens. BTW, tables also have their own screen and video center.